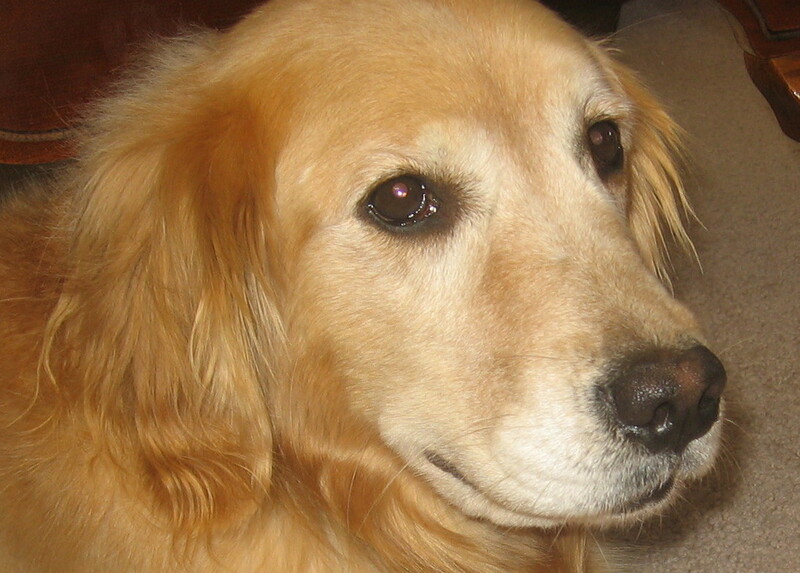 I wish you could meet Hannah, our 5 year-old female Golden Retriever. Not that I’m biased or anything, but she’s got to be the sweetest dog around: she was bred not to bark (seriously), she loves children, she’ll sidle alongside you, sit quietly, warm your heart with her big brown eyes, and then put a paw on your lap. She’s perennially happy, but not manic about it. She’s peaceful, friendly, compliant, and wears well over time. A great psyche, she has. But. But there’s this one little area that’s problematic. For the most part, Hannah is very obedient and responsive—even to inflections in my tone of voice. However, when she’s off the leash, lounging in the front yard, if she sees a rabbit or another dog across the street, all the calling and commanding cannot keep her on our property; she’ll race headlong across the street, deaf to our commands, defiant, stubborn, and willful. We worry that one of these days, a car will come along and that will be the end of our dear Hannah. It’s that one little thing in her character, that niggling bit that 99% of the time doesn’t appear and doesn’t create a problem. It’s that 1% that worries me. I suppose the process begins by identifying the niggling bit and calling it out. What’s your niggling bit? Be honest now!